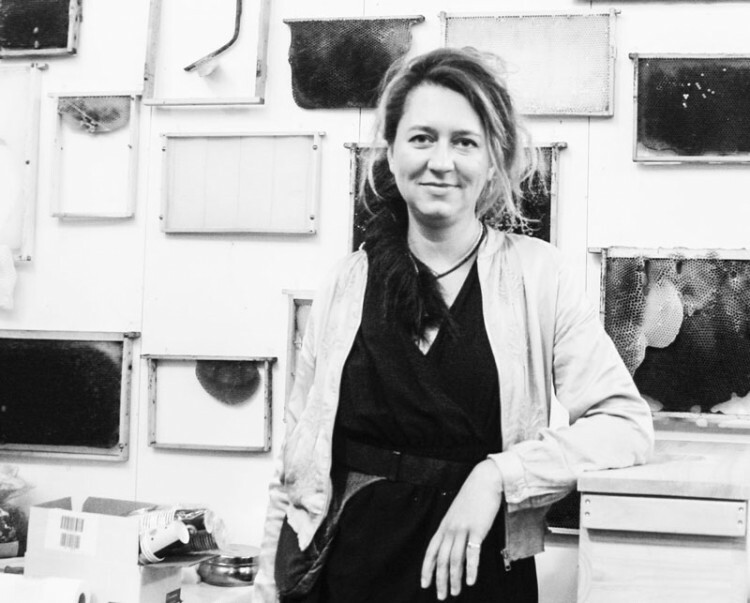 Responsible for this web content: Silke Meyer, Immanuelkirchstraße 30, 10405 Berlin. All images, Photography and concept on these pages, features work by Silke Meyer, unless stated otherwise. Reproduction, modification storage in a retrieval system or retransmission in any form or by any means, electronic, mechanical, or otherwise, for reasons other than personal use, of either images, text, is strictly prohibited, without prior written permission by Silke Meyer. Under SALZUNDHONIG (saltandhoney) I work as an independent art director in cultural contexts and bee communities. This involves the development of visual concepts and info graphics, multimedia design, editorial and layout, and related thematic workshops. Illustration and collage are my specialities and the fusion of aesthetics and vivacity. Essentially, I see my work as the design and translation of content into visual communication. Ideally both parties engage in the working process in a creative ping pong scenario. In addition, I am an ecological beekeeper pursuing diverse and unconventional strategies to promote environmental campaigns in the form of illustrations, performances, happenings and demonstrations. 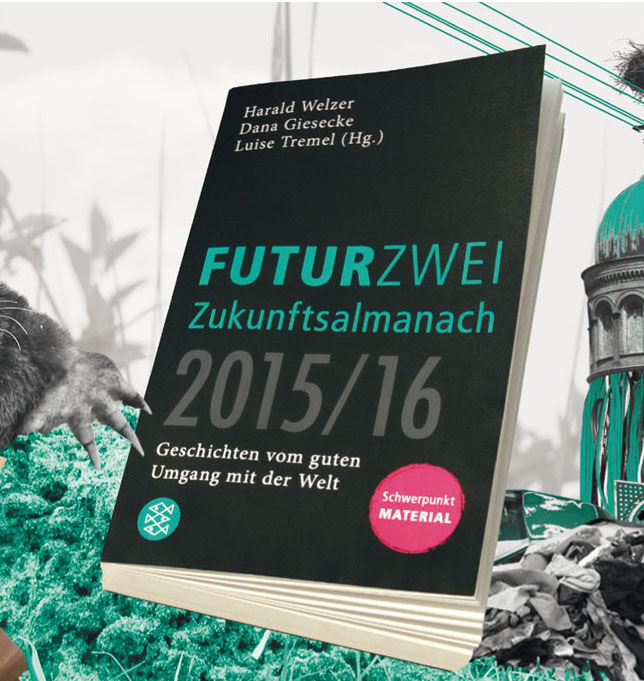 Further education for children and joungsters in the programm SUMM -BieneKunstKultur. My work also involves the Mellifera Berlin committee, initiatives for #BeeHumanNature. Interested in news about upcoming events and actions? Just send me an email with your name and the subject “Newsletter”. 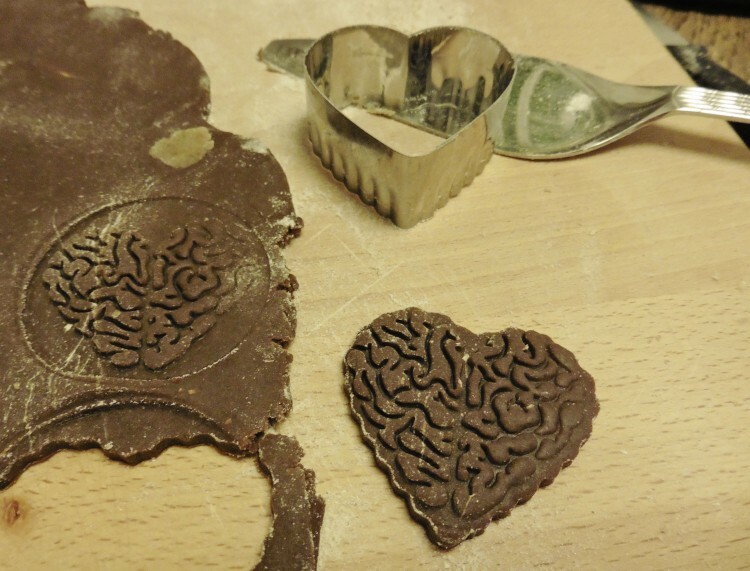 Initially I designed the brainheart as tattoologo for Futurzwei – now the developement into a cookie cutter got ready for the union with the stomach… Let the symbiosis produce its effects! 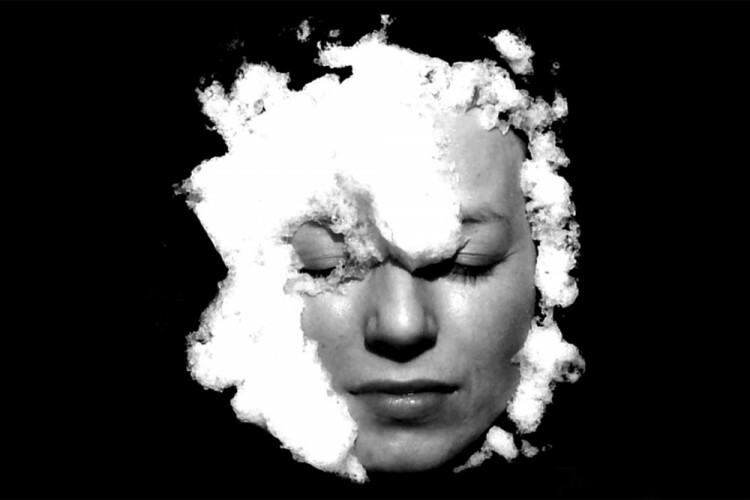 12.-15.10.2015 Detmold, Programm Kulturrucksack NRW, Theatre Fragile, led by Marianne Cornil & Silke Meyer. 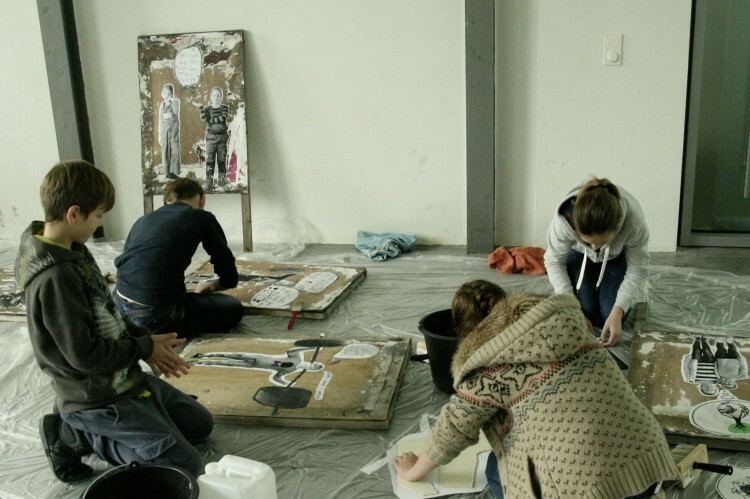 a workshop for teenagers between the ages of 12 and 14. Together with us, young Detmolders and asyleum seekers will share their stories and answer these questions: Where do you feel at home? Are our dreams for the future similar?